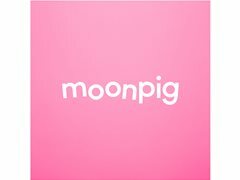 Moonpig is an online company that specialises in personalised greeting cards, gifts and flowers. Moonpig is looking for a real Mother and adult Daughter relationship for our Mother's Day Campaign photoshoot. You must live in the London. Needs to be available on the 12th of February. Please have a picture of you two together.